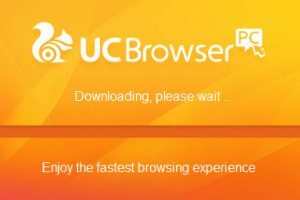 The only way to enjoy faster connectivity is through a reliable web browser. 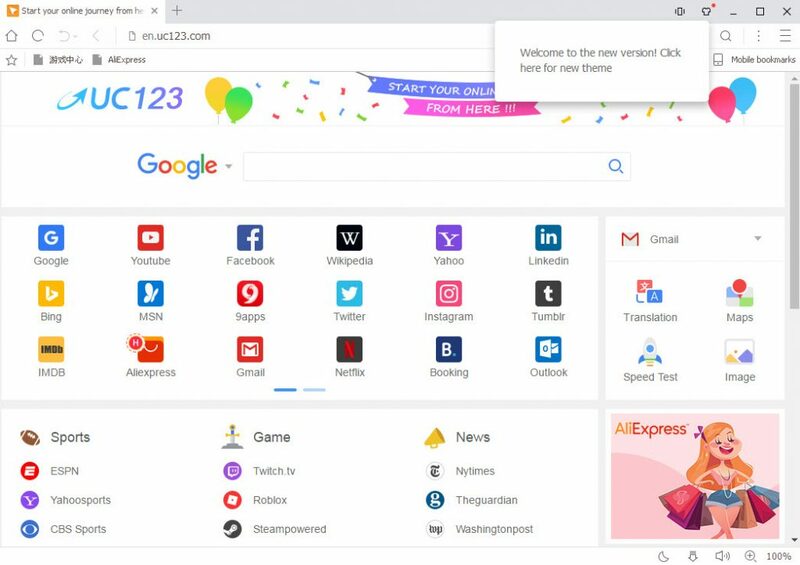 It is a browser that supports the Intenet explorer and the Chrome versions. In addition, you can always handle tabbed browsing for multiple browsing of websites at the same time. The upload and download speed is superb and guarantees you a perfect visual experience. 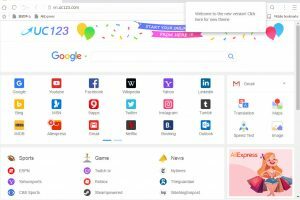 In addition, you can also access an excellent browsing environment with a touch of modernity in handling various functions. You have access to the address ba which you can key in the website and also have a look at the browsing history. Just in case you accidentally switch off the tabs, you will still retrieve all information concerning the browsing history using the restore session option. Other additional functions include bookmarks and also customization settings when it comes t the startups. In addition, you can also block any advertisement pop-up windows which might affect your browsing experience. Just in case you want to make modification on the encoding option then this is the right tool for this. Moreover, you can as well opt for various multiple language settings supported by the interface. This is a simple and intuitive application which supports an excellent surfing experience. UC Browser is licensed as freeware for PC or laptop with Windows 32 bit and 64 bit operating system. It is in browsers category and is available to all software users as a free download.